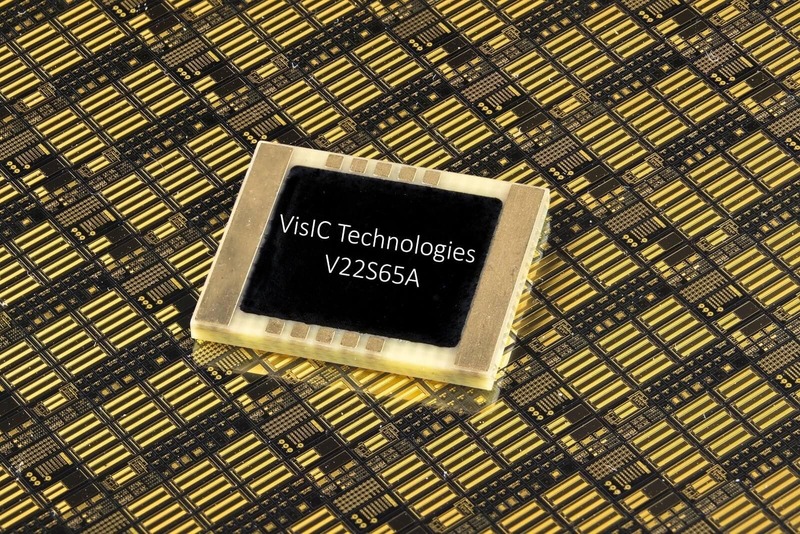 VisIC Technologies is pleased to announce availability of its new generation of ALL-Switch V22S65A (with an internal SiC diode) and V22N65A (without internal SiC diode). 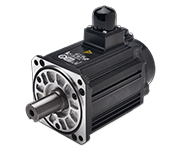 This new version of VisIC’s ALL-Switch significantly reduces the MILLER effect enabling readily available, standard drivers to be used in VisIC-based designs. 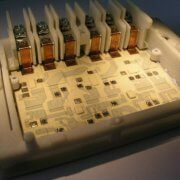 These new devices also reduce the bill of materials required for specific applications. Extremely effective in hard switching topologies, the V22 series may be used for Zero Voltage Switching or Zero Current Switching topologies. 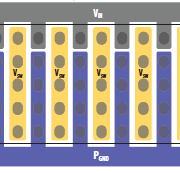 It has the lowest Rdson among either 650V GaN or SiC MOSFET transistors, and can achieve extremely efficient power conversion with slew rate exceeding 100V/nS. 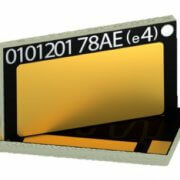 In addition, since the threshold voltage exceeds 5V, the devices work well in harsh EMI environments. VisIC Technologies has demonstrated worldwide record with performance of its Half Bridge demonstration board, achieving better than 99.3 % peak efficiency at 200 kHz in a hard-switched topology providing 2.5KW output. Based in Nes Ziona, Israel, VisIC Technologies, Ltd. was established in 2010 by experts in Gallium Nitride (GaN) technology to develop and sell advanced GaN-based power conversion products. VisIC has successfully developed, and is bringing to market, high power GaN-based transistors and modules. 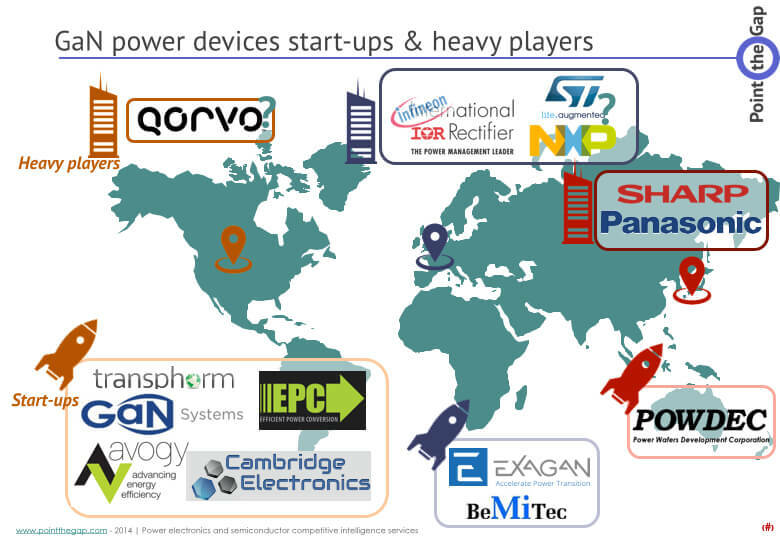 (GaN is expected to replace most of the Silicon-based (Si) products currently used in power conversion systems.) VisIC has been granted keystone patents for GaN technology and has additional patents pending. For more information please access our website: http://www.visic-tech.com . The highest efficiency with GaN.